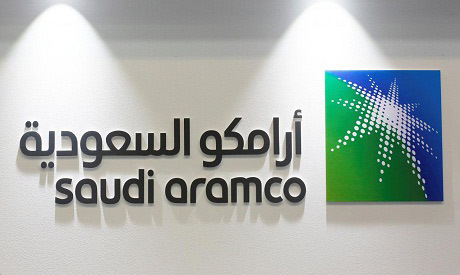 Energy giant Saudi Aramco on Tuesday raised the size of a bond issue aimed at helping to diversify the Saudi economy to $12 billion from an initial $10 billion target following heavy demand, a source close to the operation told AFP. Demand for the issue comprising several bond maturities totalled $92 billion, the source said, making it nearly 6.7 times oversubscribed. Saudi Arabia's Energy Minister Khalid al-Falih said previously that the firm aimed to raise $10 billion towards Aramco's purchase of a controlling stake in chemicals behemoth SABIC. The issue covers maturities from three to 30 years. The firm announced last month it was buying a 70-percent stake in SABIC from Saudi Arabia's main sovereign wealth fund, the Public Investment Fund (PIF), for $69.1 billion. The firm aims to "establish a permanent presence in the world capital markets," Falih said in a clear reference that it will continue to seek debt. Meanwhile, Aramco has not scrapped plans to sell up to five percent of its shares, which would likely raise tens of billions of dollars. The SABIC operation provides a way to pump cash into the PIF while work on the IPO continues.